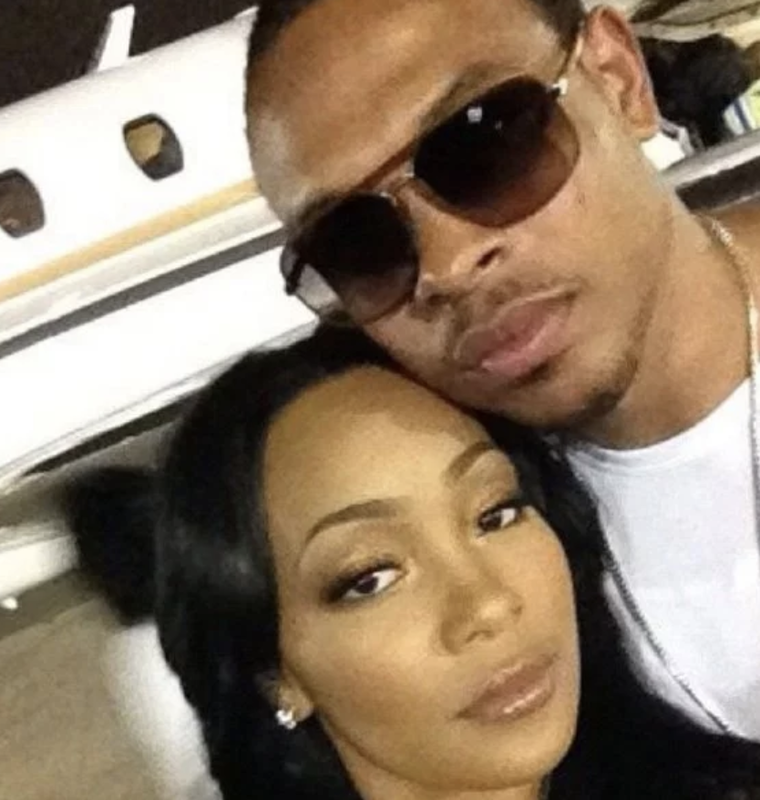 Last month R&B singer Monica shocked her fans after filing for divorce from her husband Shanon Brown [click here if you missed that]. Good for her. Her presence is enough. That show is not her circus. Good for her, she does not have to debase her private life for a manufactured "storyline" I'm so over this "reality show crap fest". They can focus on her singing career, her beefs with producers who want manipulate her image, drama behind her not singing certain songs because it does not speak to her, her relationship with her girlfriends, whatever else business ventures she's currently launching and the drama involved with that. Let's face it these reality show's are lowbrow format, let's not act like actual brain cells are used watching those mess. Replace her because she wants to fake it in front of the cameras. This is a reality show and not a sitcom. She's just trying to protect all of the lies she's told over the years. Thats the best thing that she can do. Too many celebrities play out their best and worst on reality tv. Its not necessary. This is one of those things that she can keep to herself. Smart decision. It's nobody's business anyway.